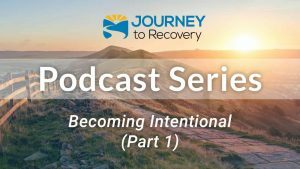 Many people who struggle with drug use also have other addictions; they may struggle with sexual addictions, food, workaholism, or gambling addictions. 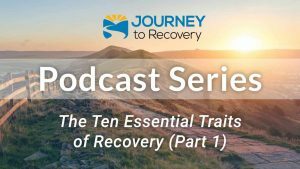 Some people who are in recovery end up trading one addiction for another. 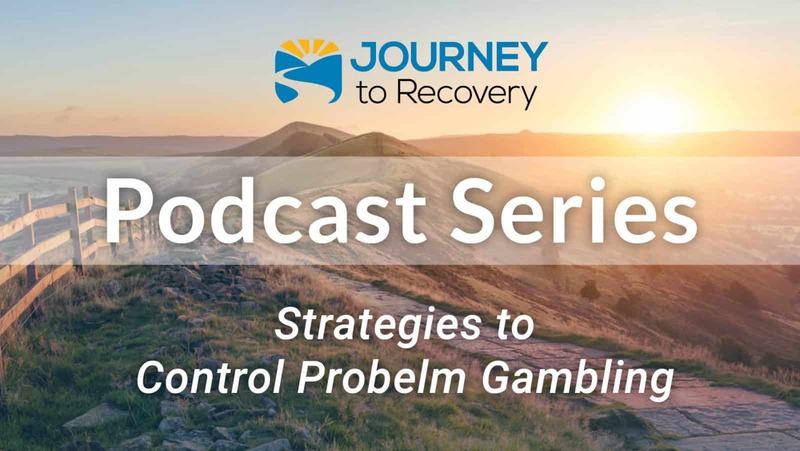 Today, co-hosts Tim Bode and Gaylen Morse will be speaking with Dr. Hal Baumchen about problem gambling. They will be taking a look at how substance use disorders can also have some cross addiction elements.